With 3D prints powered by the global leader in desktop 3D printing for this contest, the MakerBot Replicator Mini and MakerBot Replicator are both state-of-the-art inventions that will revolutionise the local creative industry in the years to come, defining ease of use, quality, and reliability to produce a wide range of forms, colours as well as textures with incredible customisation. 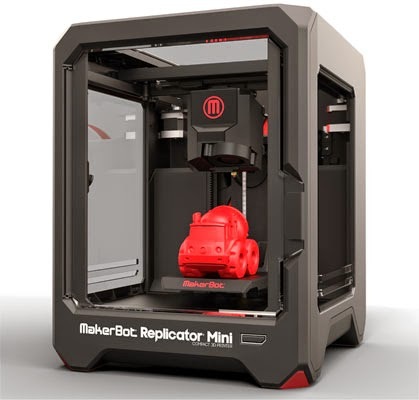 The advancement of 3D printers has undeniably grown by leaps and bounds in the last decade, generating a movement in the business world with its avant-garde technology, creating the unimaginable, whether it may be for the architectural, design, engineering or manufacturing fields. (i) Corporate Category: Individuals or teams representing a company, agency, architecture firms, SMEs, etc. (ii) Individual Category: Hobbyists, product designers, industrial designers, free-lancers, students. 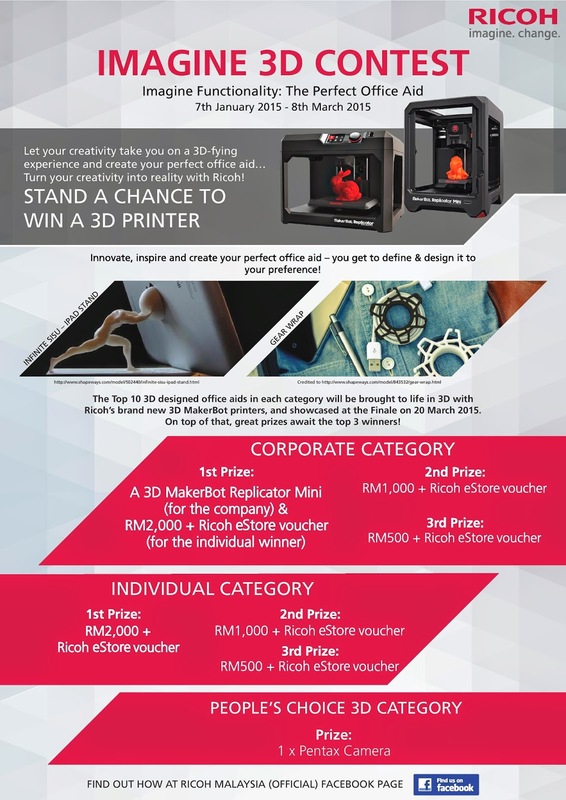 The winner for the Corporate Category will take home a Ricoh e-store voucher, RM2,000 cash prize and a brand new 3D MakerBot Replicator Mini (worth RM 4,999) for their company, while the grand winner for the Individual Category will walk away with a RM2,000 cash prize. The Top 10 submissions from each category will automatically enter the bonus Facebook category, and stand a chance to win the ‘The People’s Choice 3D Design Award’, where the most Facebook “likes” garnered for the submissions in 24 hours will be awarded. The flash voting period will be held on 10 March 2015 on the Ricoh Malaysia Facebook site. 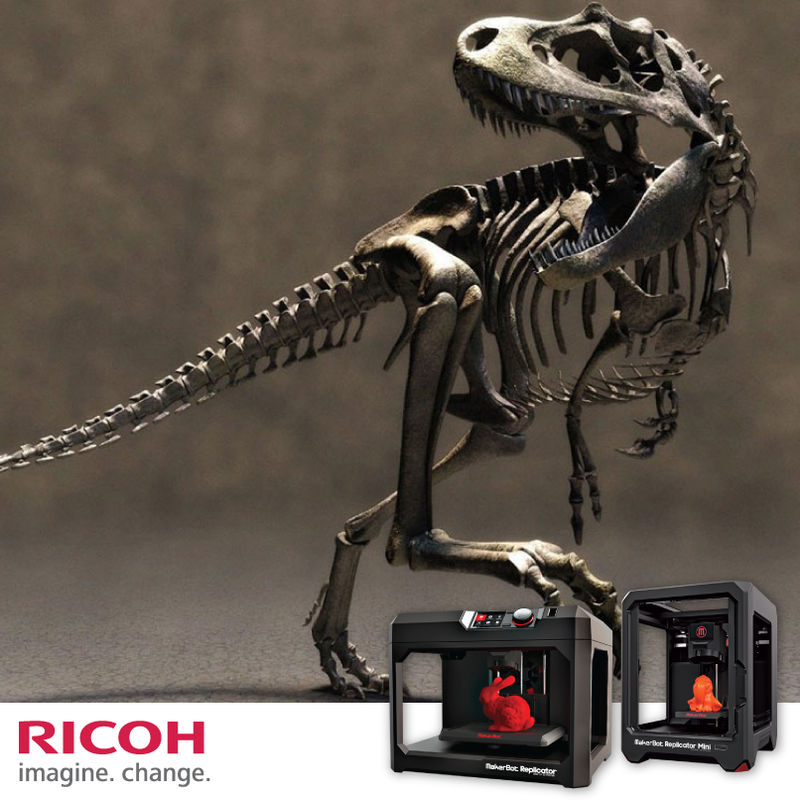 The Top 10 submissions from each category will be brought to life with the MakerBot printers and showcased live at the contest finale on 20 March 2015. 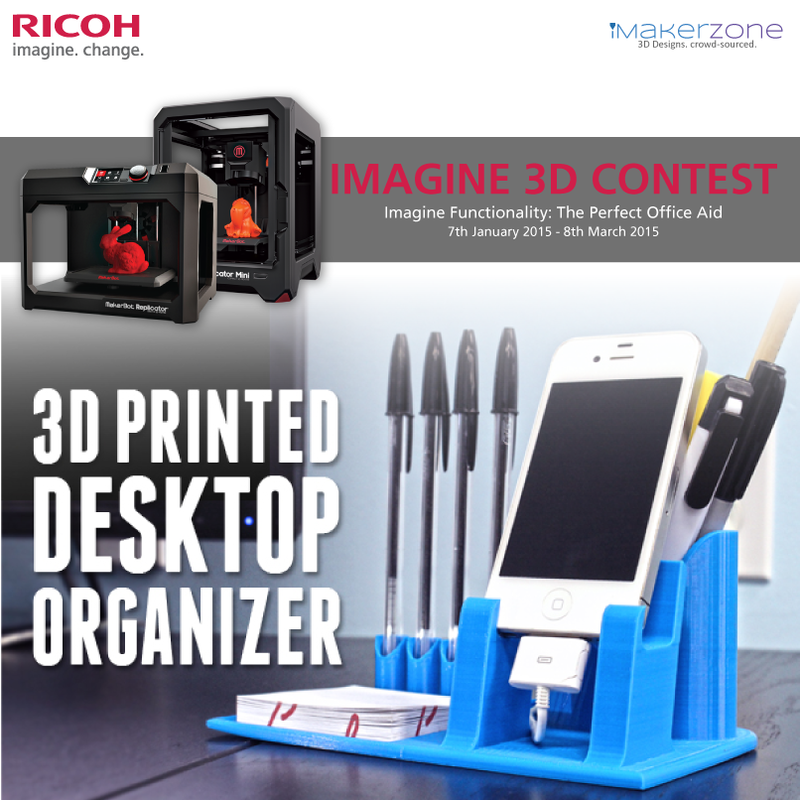 3D industry experts from iMakerzone will also be providing exclusive 3D design workshops throughout the contest period to participants, with the aim to refine skills and inspire ideas on how best one can design a 3D product. 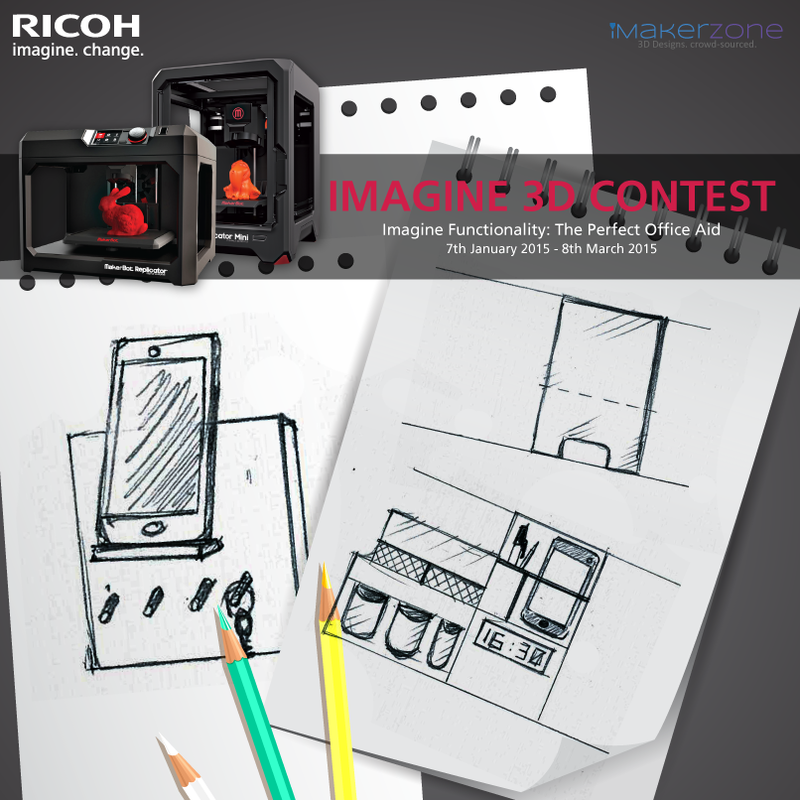 Registrations are now open for the ‘Imagine 3D’ Contest. 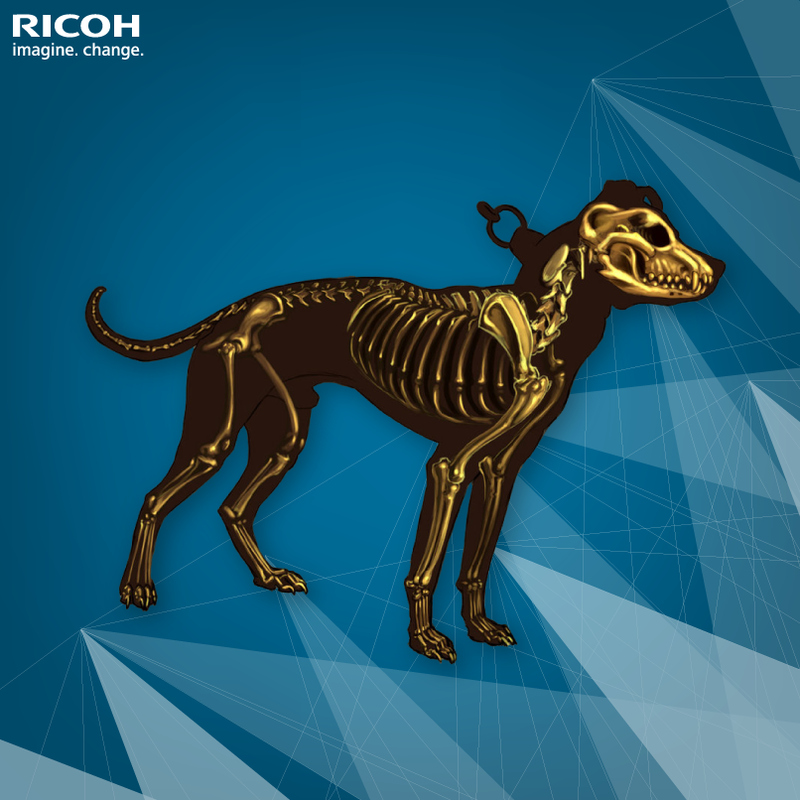 For more Information: http://bit.ly/RicohMsiaapp527481737354547 or call 1-300-88-8228. 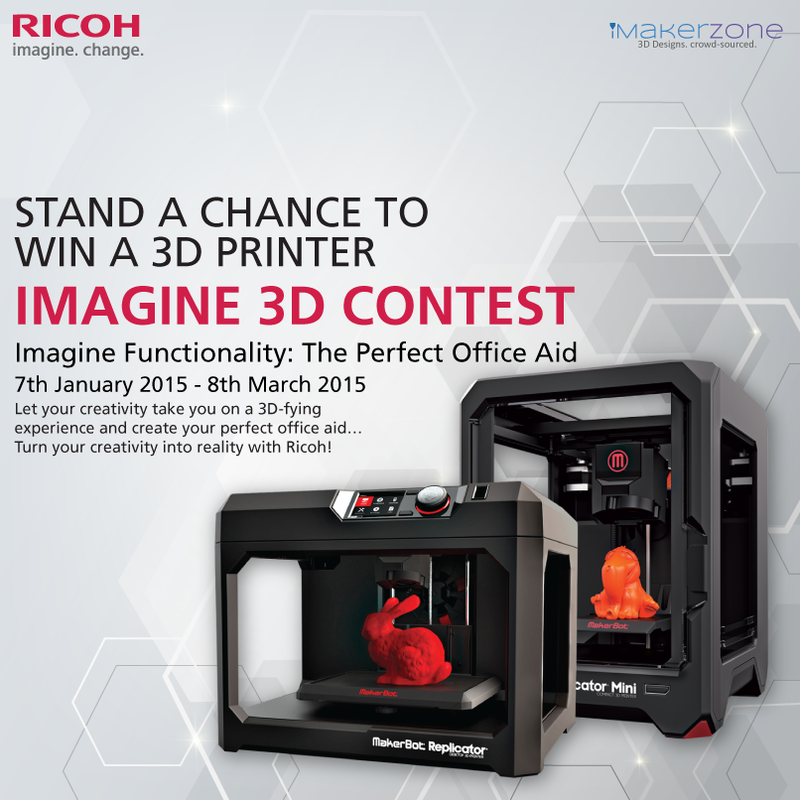 Contest and submissions for 3D designs will close on Sunday, 8 March 2015 (11:59pm).